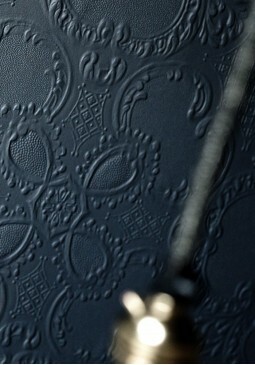 Introduced in 1911 – delightful heavily textured wallpaper ideal for the use of hallways, on the stairs and in living rooms regardless of the age of your home. 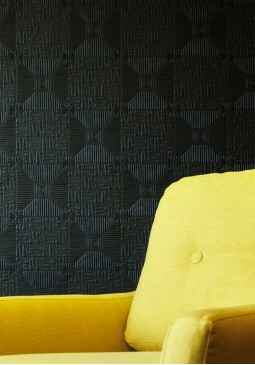 This wallpaper has been specifically designed to offer your walls protection and is ideal for covering imperfections. 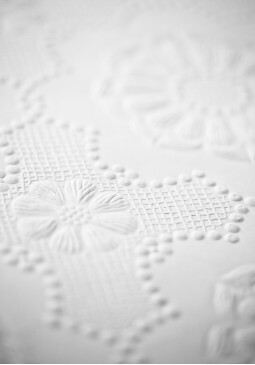 Introduced in 1930 – Very high quality traditional Anaglypta Supaglypta with elegant floral design, super thick reinforced paper, tough, durable. Suitable for high traffic areas. 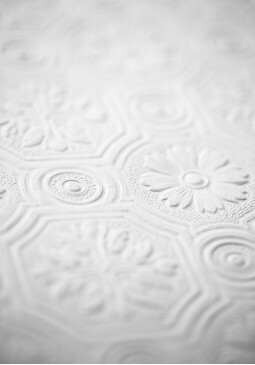 Introduced in 1907 - one of the oldest designs in our range and has been in constant production for over 100 years, initially sold in 21 inch x 12 yard rolls for 19 shillings. 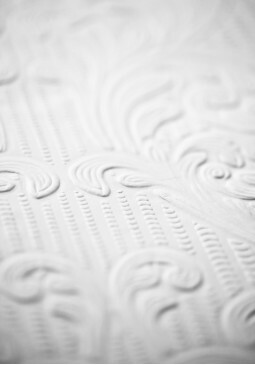 Very high quality traditional Anaglypta Supaglypta with timeless regal design, super thick reinforced paper, tough, durable. Suitable for high traffic areas. 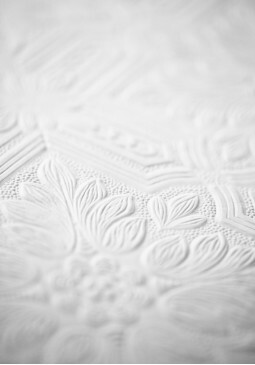 Introduced circa 1948 – Very high quality traditional Anaglypta Supaglypta with a randomised thatch like design, super thick reinforced paper, tough, durable and suitable for high traffic areas. 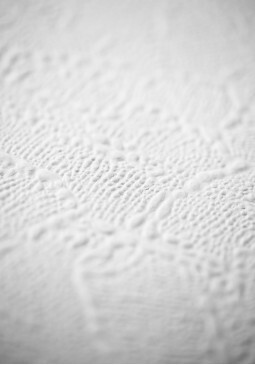 Introduced 1951 - Very high quality traditional Anaglypta Supaglypta with variable stipple texture, super thick reinforced paper, tough, durable and suitable for high traffic areas. 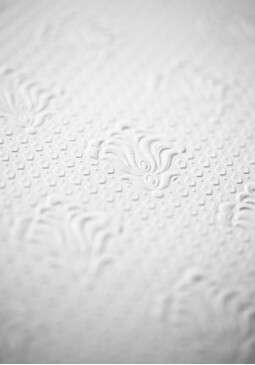 Introduced in 1913 – Very high quality traditional Anaglypta Supaglypta with a bold floral trellis design, super thick reinforced paper, tough, durable. Suitable for high traffic areas. 'Inca' has been reintroduced for a limited time only, and is available now. 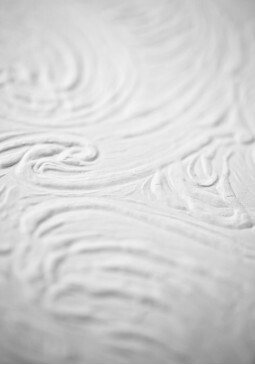 Introduced 1951 - Very high quality traditional Anaglypta Supaglypta with variable randomised swirl texture, super thick reinforced paper, tough, durable and suitable for high traffic areas. 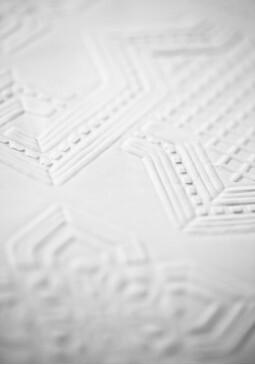 Introduced in 1909 – Very high quality traditional Anaglypta Supaglypta with a Moorish inspired geometric design, super thick reinforced paper, tough, durable and suitable for high traffic areas. 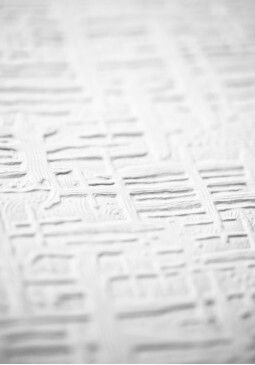 Introduced in 1903 – Very high quality traditional Anaglypta Supaglypta with an iconic design synonymous with Anaglypta style and substance, super thick reinforced paper, tough, durable and suitable for high traffic areas.